As 2017 comes to an end, aviation giant Airbus is flying high. The European plane-maker has confirmed three major new orders of its best-selling A320 aircraft in just two days. 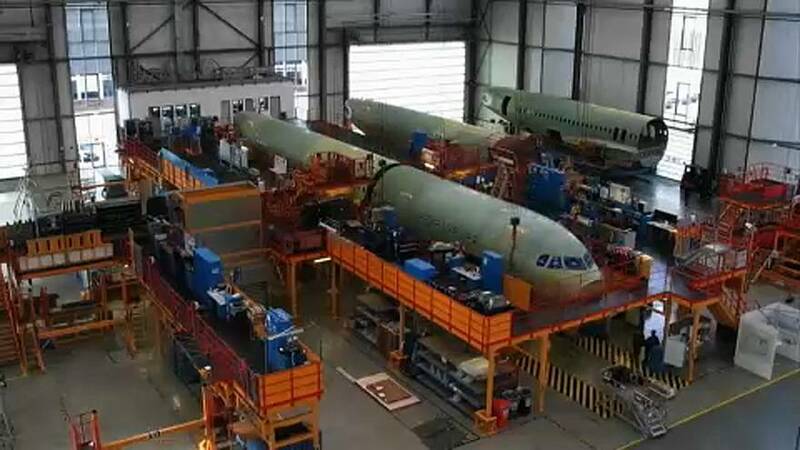 China Aircraft Leasing Group Holdings and Dutch company AerCap have both ordered 50 A320neos. The three deals are worth some 50 billion euros. The Airbus A320 family is one of the world's best-selling aircraft and the A320neo a popular addition to the line. One cloud on the horizon, the A380 superjumbo - the world's largest jetliner. Sources say the company is drawing up contingency plans to phase it out of production if it fails to win a key order from Dubai-based Emirates.